Home › Articles › Nathan Fillion Participates in Joss Whedon anti-Trump video to get out the vote! 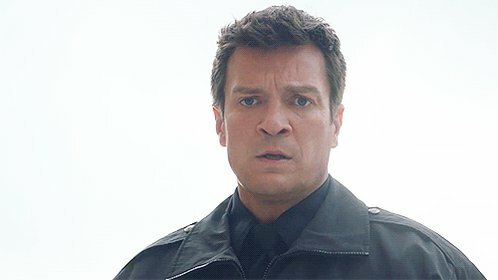 Nathan Fillion Participates in Joss Whedon anti-Trump video to get out the vote! by Sandi — September 23, 2016 — Comments Off on Nathan Fillion Participates in Joss Whedon anti-Trump video to get out the vote! Joss Whedon is back with a new passion project, and he’s enlisted a few friends — a few very famous, superhero friends — to help. The writer-director has launched Save the Day, a super PAC focused on encouraging Americans to get out and vote on Election Day. The first phase of that effort is a star-studded PSA that launched Wednesday featuring the likes of Robert Downey Jr., Mark Ruffalo, Scarlett Johansson, Don Cheadle, Julianne Moore, Yvette Nicole Brown, and Leslie Odom Jr.